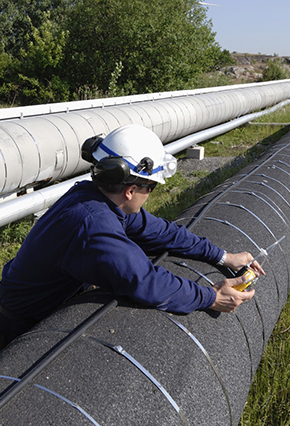 PHMSA proposes rule to update standards incorporated by reference, extends comment period in IVP docket, and issues advisory bulletin warning operators of the recall of certain pipeline leak clamps. TSA requests comments on pipeline security information collection. AGA releases cast iron pipe report. Alberta government releases pipeline safety review.